Keeping in mind the diverse requirements of the clients, we are into trading, supplying and exporting durable range of S S 17-4 that are corrosion resistant in nature and are thermostatically balanced. 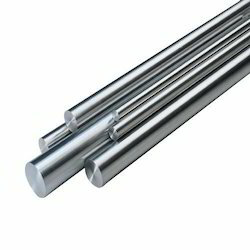 We are amongst the leading names in the industry, offering highly durable range of 17 4 PH Stainless Steel Bar that is sourced from reliable and certified vendors in the industry. Our entire product range is sturdy in construction and has high tensile strength. 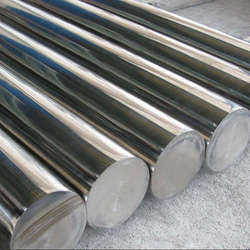 17 4 PH Stainless Steel Bar is a precipitation hardening martensitic stainless steel. Typical 17-4 ph usage is seen in applications requiring high strength and a modest level of corrosion resistance. Strength and toughness desired can be manipulated by temperate range in the heat treatment process. Owing to years of experience in the industry, we offer an exceptional range of SS 630 Round Bar that is acclaimed among the clients for durable standards and dimensional accuracy. our entire product range is thermostatically balanced in nature and are used at petrochemical, power, space research, heavy fabrication, aeronautics, aerospace, fertilizer, refineries, gas, control valve, auto product, and chemicals units. Stainless Steel 13-8 MOPH 13-8 Mo is an age-hardening stainless steel with high strength and hardness along with good levels of resistance to both general corrosion and stress-corrosion cracking. PH 13-8 Mo has been used for aircraft components, nuclear reactor components, valve parts, fittings, landing gear parts, and pins.Available forms are seamless pipe, welded pipe, seamless tube, welded tube, bar, wire, sheet, plate, forgings, pipe fittings and flanges. 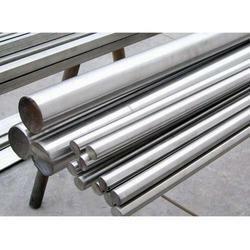 Stainless Steel 15-5 is a precipitation hardening martensitic stainless steel. It is used in applications requiring better corrosion resistance and transverse properties compared to other similar martensitic grades. Strength and toughness desired can be altered by temperate range in the heat treatment process. 17-7 PH stainless steel is a stable, chromium-nickel-aluminum steel that’s frequently used in the aerospace industry and when meticulous, elaborate parts are needed. Corrosion resistance of Type 17-7PH stainless steel in all heat treated conditions, like other types of stainless steels - will develop superficial rust in some environments. For example, in a marine atmosphere, stainless steels show evidence of rusting after relatively short exposure periods. 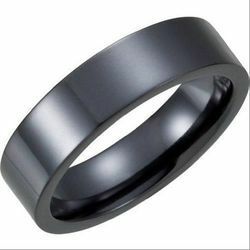 However, after exposure of one or two years, the amount of rust present is little more than that present at six months. As with all martensitic steels, 17-7PH stainless steel may be subject to cracking when exposed under stress in environments containing hydrogen sulfide. Such applications are not recommended. 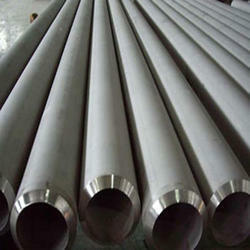 17-4 ph Stainless Steel is a precipitation hardening martensitic stainless steel. Typical 17-4 phusage is seen in applications requiring high strength and a modest level of corrosion resistance. Strength and toughness desired can be manipulated by temperate range in the heat treatment process. With a high resistance to corrosion, 17-4 PH Stainless Steel is one of the many stainless steel options Altemp Alloys offers. 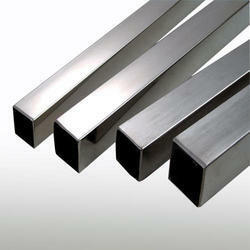 17-4 PH is an economical alternative to other stainless and strong carbon steels. 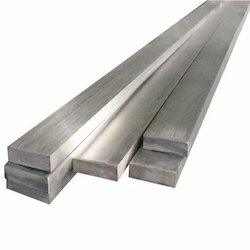 Stainless Steel 17-4PH offers high strength and hardness along with excellent corrosion resistance. Stainless Steel 17-4PH has been used for a variety of applications including oil field valve parts, chemical process equipment, aircraft fittings, fasteners, pump shafts, nuclear reactor components, gears, paper mill equipment, missile fittings, and jet engine parts.Available forms are seamless pipe, welded pipe, seamless tube, welded tube, bar, wire, sheet, plate, forgings, pipe fittings and flanges. 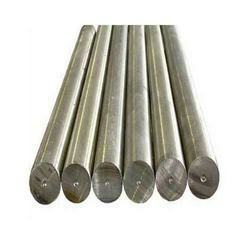 Stainless Steel 15-5 is a precipitation hardening martensitic stainless steel. It is used in applications requiring better corrosion resistance and transverse properties compared to other similar martensitic grades. Strength and toughness desired can be altered by temperate range in the heat treatment process. 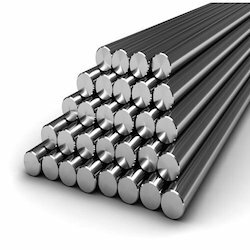 Keeping in mind the diverse requirements of the clients, we offer an extensive range of Stainless Steel 630 Bar that are sturdy in construction and have smooth finishing surface. Owing to its exceptional features our entire product range is used in aeronautics, refineries, gas, fertilizer and chemicals units, aerospace, petrochemical, power, space research, heavy fabrication and different allied areas. We offer them in varied grades and sizes. 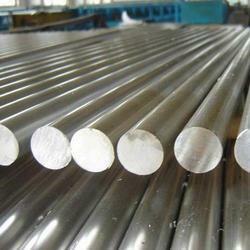 We Keshariya Metal is engaged in manufacturing and supplying a wide range of 17-4PH stainless steel. under this category, we offer round bars (cold drawn), flat bar, plate, round bars and black bars (hot rolled & forged) in all conditions. 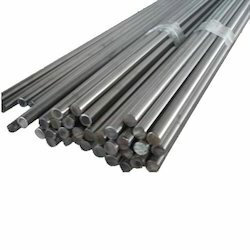 the bars offered by us are widely used at control valve, auto product, aerospace, petrochemical, power, space research, heavy fabrication, aeronautics, refineries, gas, fertilizer and chemicals units and industrial sites due to their rustproof nature and tensile strength. 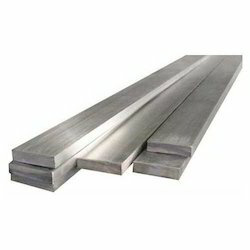 Moreover, to meet Rod17-4 PH Block Bar the diverse needs of clients, we offer these bright bars flat bar in varied grades, sizes and specifications as per their needs. 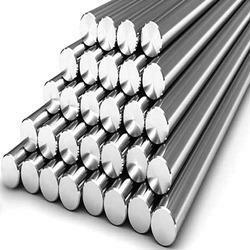 Keshariya Metal is engaged in manufacturing and supplying a wide range of 17-4PH Stainless Steel.Under this category, we offer Round Bars (Cold Drawn), Flate Bar, Plate, Round Bars and Black Bars (Hot Rolled & Forged) in all conditions.The bars offered by us are widely used at control valve, auto product, aerospace, petrochemical, power, space research, heavy fabrication, aeronautics, refineries, gas, fertilizer and chemicals units and industrial sites due to their rustproof nature and tensile strength. 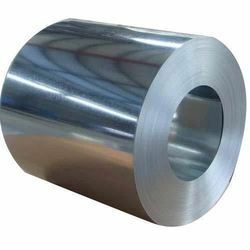 Stainless Steel Shim Foil is the most common and economical stainless alloys on the market. They are non-heat treatable alloys, which makes them perfect for tool wrap applications when heat treating parts. It is extremely resistant to corrosion, and heat oxidation, for applications up to approximately 1500 degrees Fahrenheit. They are non-magnetic in the annealed condition. At times in the foil thicknesses, the individual production lots can be certified to 302, 304 and 304L standards. 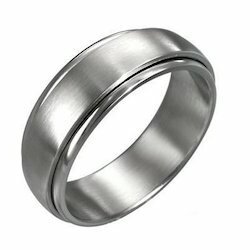 Type Stainless Steel Shim Foil alleviates this problem by decreasing the carbon content and thereby eliminating the possibility of intergranular corrosion. This low carbon alloy is most often utilized for application requiring welding. An Extra Low Carbon Alloy, 304L, is also available for severe welding applications. It is popular in food and dairy industries and for pharmaceutical equipment. It is useful in applications where good mechanical properties and corrosion resistance are essential. 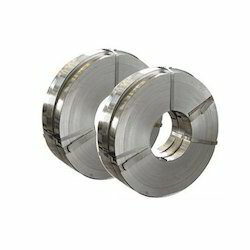 These alloys are used in our tool wrap rolls for companies’ heat treating parts. 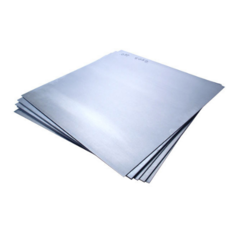 347 (S34700) is stabilized stainless steel plate which offers as its main advantage an excellent resistance to intergranular corrosion following exposure to temperatures in the chromium carbide precipitation range from 800 to 1500°F (427 to 816°C). 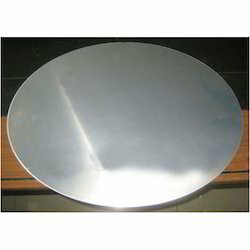 Alloy 347 stainless steel plate is stabilized by the addition of columbium and tantalum. 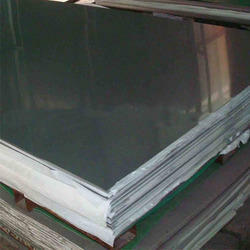 347 stainless steel plate is also advantageous for high temperature service because of its good mechanical properties. Alloy 347 stainless steel plate offers higher creep and stress rupture properties than Alloy 304 and, particularly, Alloy 304L, which might also be considered for exposures where sensitization and intergranular corrosion are concerns. With the assistance of experienced and dedicated professionals, we offer highly durable range of 17-4 PH Flat Bars that are durable in nature and are performance based. Our entire product range is treasured among the clients for smooth surface finishing and dimensional accuracy. With the assistance of experienced and dedicated professionals, we are able to deliver world-class range of products.